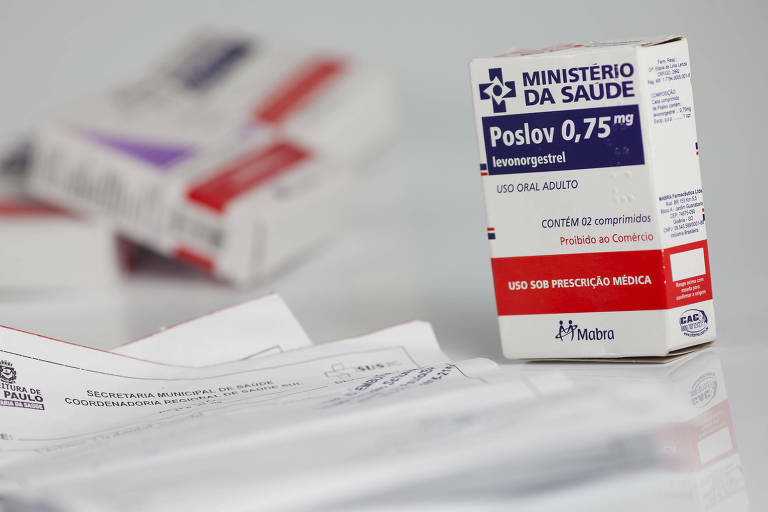 More than half of women in childbearing age in São Paulo have resorted to emergency contraception, also called morning after pill, according to a poll from Instituto de Saúde (Health Institute, an state government agency), in partnership with Unicamp (University of Campinas). The unpublished survey shows that, in the city of São Paulo, 50.9 percent of sexually active women between the age of 15 and 44 had resorted to emergency contraceptive. Among younger women, from 20 to 29, the rate is over 67 percent. The poll interviewed 3,896 women in São Paulo, between April and December 2015. "This is an improvement, because that's what the morning after pill is for: to be used when regular contraception failed or wasn't used at all," said physician Tania Lago, from Instituto da Saúde and faculty member at Santa Casa medical school, who was responsible for the survey. For comparison's sake, Lago mentions a study from 2006, based on Census health statistics. "Around 23 percent of single women and 11 percent of women in a relationship had used emergency contraception. It's an incredible increase." This growth is a positive thing, said André Malavasi, director of Obstetrics and Gynecologists Association of São Paulo. "It means that women are being informed of their contraceptive options."